ARM/Thumb little endian target machine. 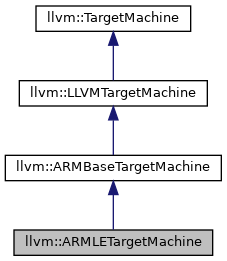 Definition at line 77 of file ARMTargetMachine.h. 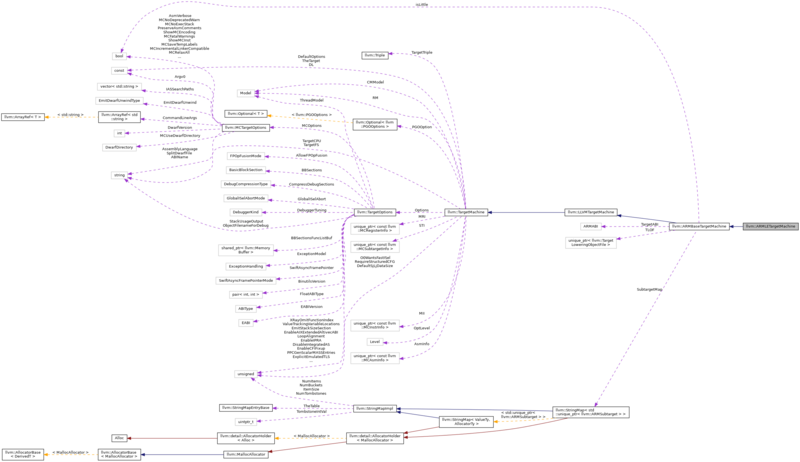 Definition at line 298 of file ARMTargetMachine.cpp.